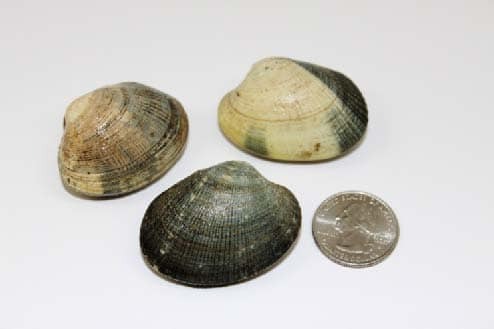 Small but sweet, you’ll love these clams! They cook up quickly with a delicious flavor. 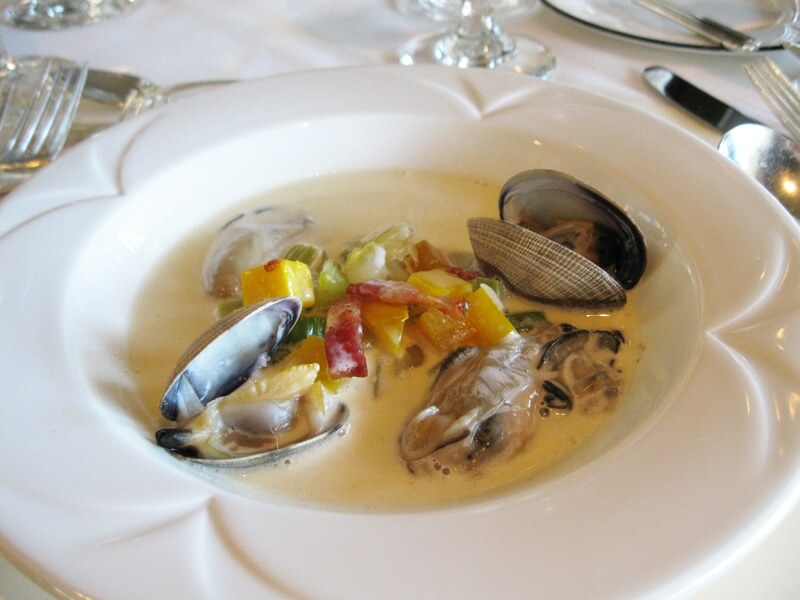 Enjoy Manila Clams steamed, add them to soups and stews, pair them with pasta. 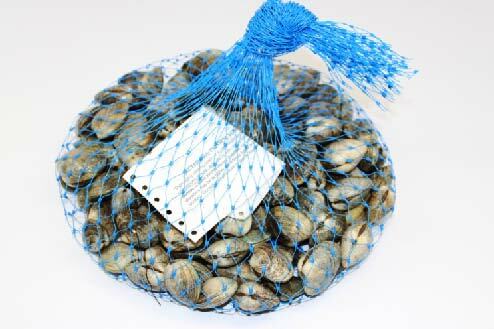 You may find them less salty than other clams, so think about adding a salty note like bacon. 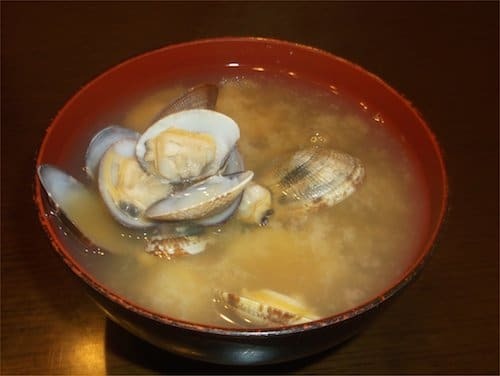 Keep live clams fresh by quickly rinsing in cold water twice a day.